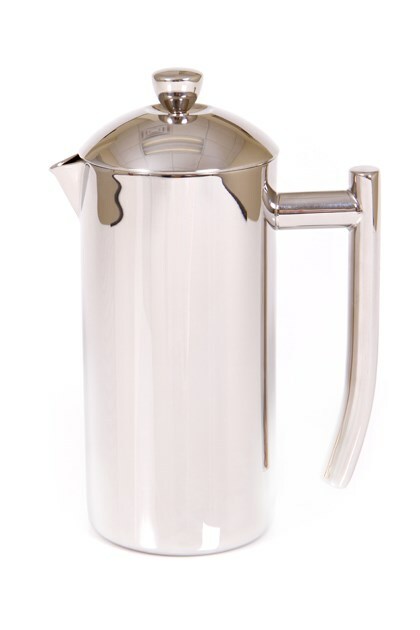 This superior quality French Press makes exquisite coffee or tea. It not only keeps your freshly brewed coffee or tea hot longer, it also serves as a stylish pitcher for water, milk, iced tea, juice, etc. It keeps hot drinks hot, and cold ones cold!